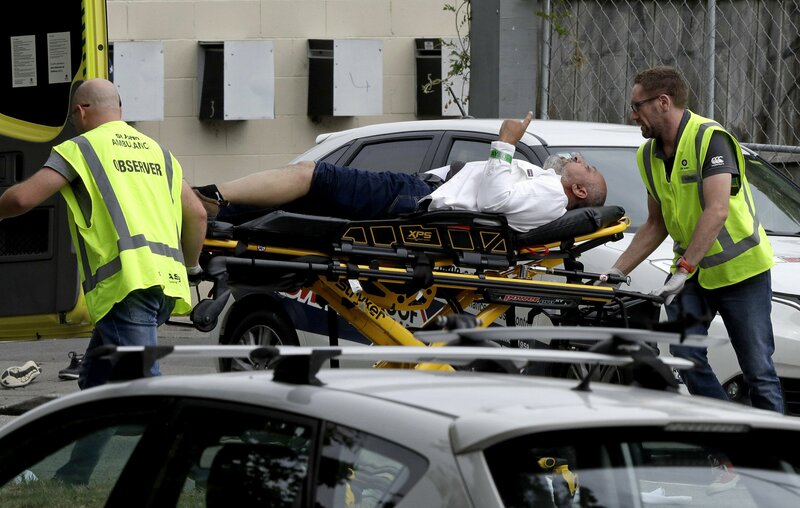 WELLINGTON, New Zealand — The man authorities believe carried out the Christchurch mosque attacks is due to make his second court appearance via video link on Friday, although media photographs won’t be allowed and reporting on the proceedings will be severely restricted by New Zealand law. Brenton Harrison Tarrant, 28, has been charged with one count of murder, and police plan to file more charges. Tarrant won’t be required to enter a plea on Friday. Judge Cameron Mander said in a note that the brief hearing will mainly be about Tarrant’s legal representation. Tarrant earlier dismissed lawyer Richard Peters, who was assigned to represent him at his first court appearance. Peters said Tarrant told him he wants to represent himself. Many worry that Tarrant will try to use the trial as a soapbox to push his white supremacist views. The judge said he had received applications from 25 media organizations to take film, photographs or audio recordings of the hearing but he denied all of them. He said reporters could remain throughout and take notes.